It's called table football: and don't let anyone dare speak of foosball, because table football is a serious thing. Much more serious than you'd think! First of all, it's a sport with its own federation (the FICB - Federazione Italiana Calcio Balilla), international bodies, tournaments and competitions. There's even a world federation based in France, representing 55 countries. If you thought it was just a way to spend half an hour at the coffee bar with your friends, you're completely off track! "It was 1987" says Paola Borettaz, "and my father decided the time had come to change direction: we moved from Turin to Lessolo, closer to our own region of Valle d’Aosta, and it was here that the second youth of Roberto Sport got under way". The task was clear: to combine the plastic moulding skills with woodwork and metalwork, to produce all the parts needed for a football table. The best tables are made in Italy. Italian players are the most demanding: there isn't much room for the far less expensive Chinese products. And even the game itself is completely different: in places like Spain, they use concave tables, while in France they use a linoleum covering. In Italy the game is hard and fast; the ball has to shoot around at incredible speed and the bounces must be sharp and defined, without any spinning or clipping. A game that requires headwork, nerves of steel, quick hands and attentive eyes.The ball's in, and we're off! "There's far more quality and precision in Italian football tables – adds Mrs.Borettaz – than you could possibly imagine. Professional coin-operated models designed for coffee bars, but also “home” models: all made from top quality materials and following precise rules, paying the utmost attention to even the tiniest detail. And don't forget the competition models, type-approved by both the Italian and the international federation. We use plywood covered with 5 millimetres of MDF and good quality laminate - panels that we press ourselves and that we can even personalise". The list of trademarks and companies that have had football tables purposely made with their own colours or trademark, or with “special event” configurations, is a long and surprising one. Roberto Sport has even produced a one-off model that 22 players can use at the same time: 11 against 11, as if it were a real match on a pitch 7 metres long. Twenty employees. 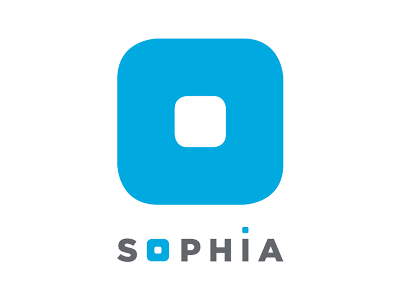 A turnover of more than two and a half million Euros. 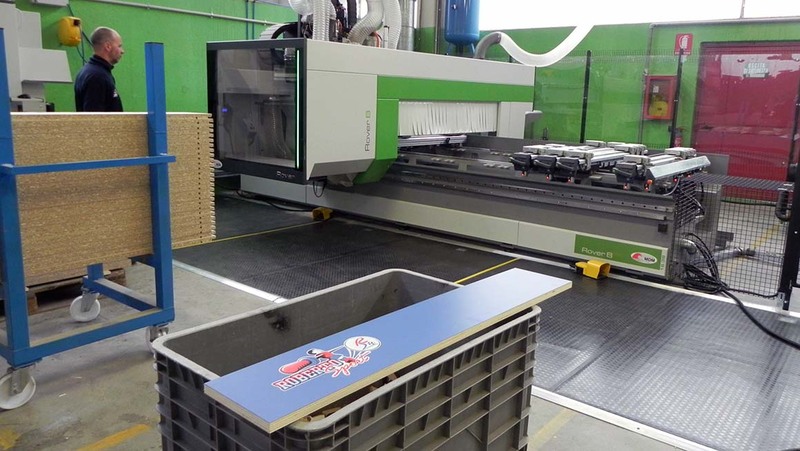 Exports of over 60% in Europe but also to Canada, Australia, all over the world… Around thirty models, something like 13,000 football tables produced every year (and that have to be delivered as quickly as possible once the order is in). 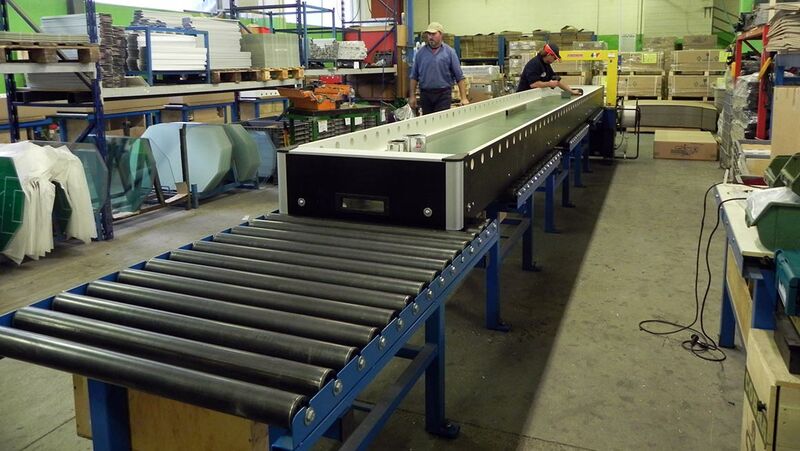 A warehouse containing dozens, hundreds of parts ready to be assembled and, in an hour at the most, the football table is ready for shipment. 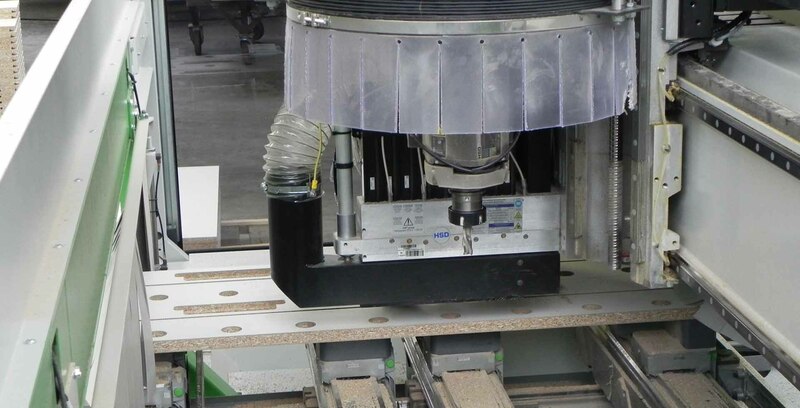 «That's why we wanted to completely renew our woodworking section, purchasing Biesse technologies. 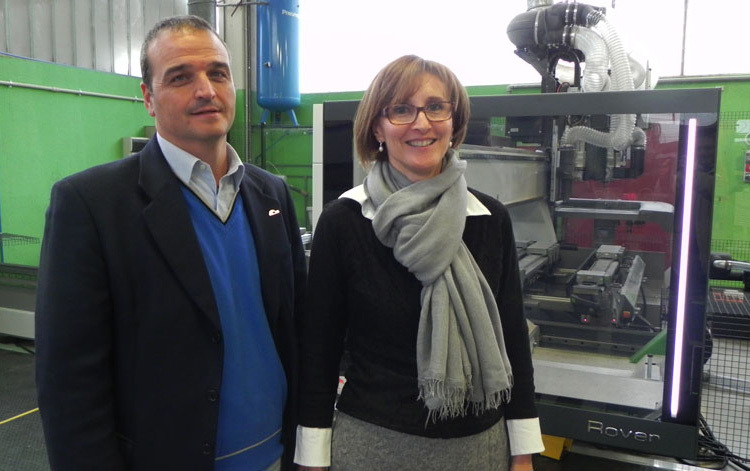 We need to be quick and accommodating, perfecting every component continuously, producing well, managing dozens upon dozens of different pieces with the greatest accuracy» says Mrs.Borettaz. 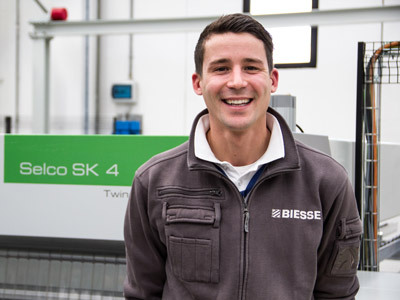 «We've been working with Biesse for many years, thanks to its reseller Mdm in Champdepraz, and we're extremely satisfied not only with the technology itself but also with the service. 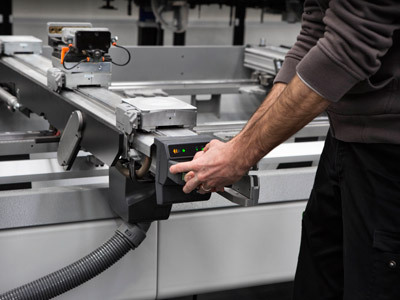 Our entire production now uses the Rover B processing centre and the Brema Eko 2.1 vertical boring unit, both managed with bSolid software that makes everything extremely easy. 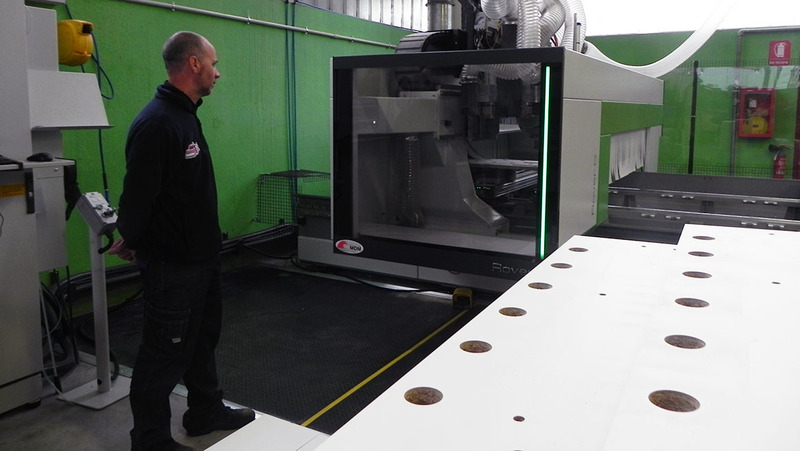 The structure and speed of the machines have enabled us to double our production and meet the market requests within the necessary timescales!». 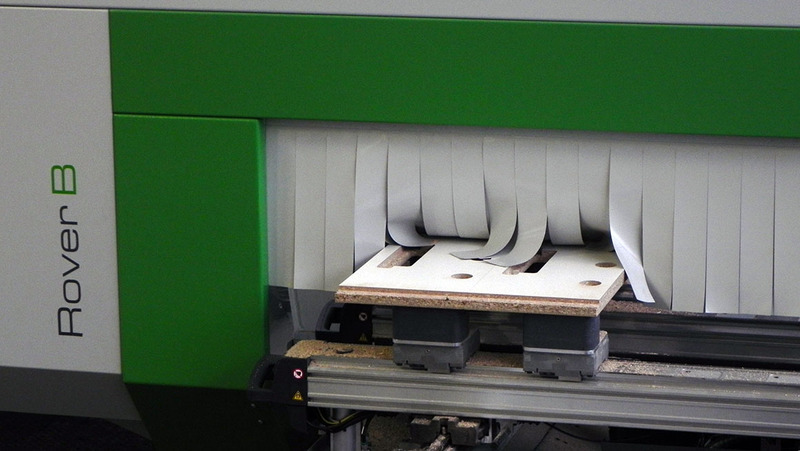 The structure and speed of the Biesse machines have enabled us to double our production and meet the market requests within the necessary timescales.